“Here in “The Neck,” where seven breweries have opened within a short bike ride of each other in just the last three years, serendipity is celebrated, dogs and children are welcome, and you can come as you are. 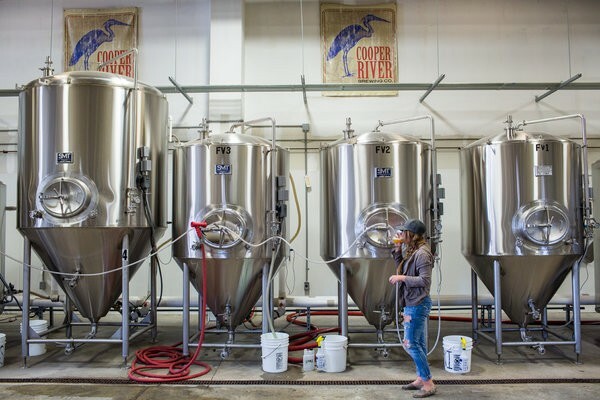 Read more about their journey through Charleston’s beer gardens and tap rooms here. Photo Credit: Hunter McRae, New York Times.